LRM - La Romana airport, just 20 minutes' away in a Cocotours van. La Romana cruise port, just 20 minutes' away. This cruise terminal is home port for many large cruise cruise lines, mainly for the Carnival Corporation and the Tui Mein Schiff fleet. PUJ - Punta Cana airport, 60 minutes' away to the east. SDQ - Santo Domingo Las Américas airport, 70 minutes' away to the west. Whether you are travelling alone, as a couple or family, or bringing a wedding group etc, our award winning La Romana transfers will get you comfortably to your destination in one of our vans, minibuses, buses or premium SUVs. Local shared transfers to La Romana and Bayahibe. Private Punta Cana and La Romana transfers. Luxury SUV transfers to villas in Casa de Campo. 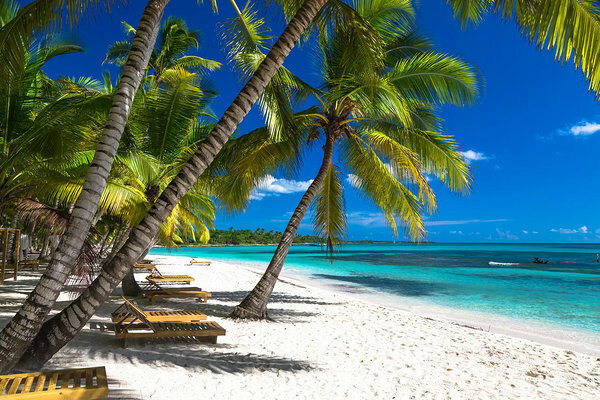 Transfers from Punta Cana to the La Romana cruise terminal, to Bayahibe hotels or transfers to the Gran Bahía Príncipe La Romana hotel. 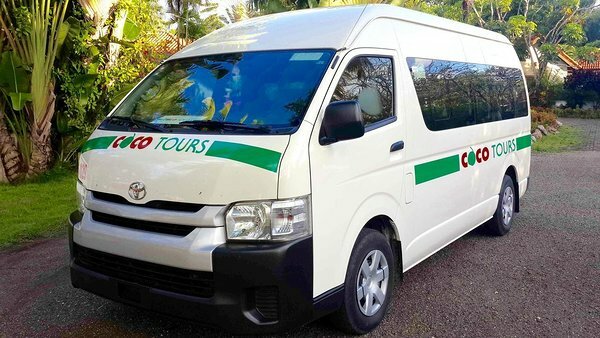 Private ride from Punta Cana to Santo Domingo in a comfortable Cocotours van. The beautiful island of Saona, reachable from Bayahibe by catamaran and speedboat, our most popular tour. A private tour of Santo Domingo. A tour of La Romana and its cigar factory, with a visit to the charming Altos de Chavón village. Book one of our vans and guides for the day. If you'd like a quotation for our services whether for La Romana airport transportation or tours, just complete the inquiry form on this page or send us an email to tours@cocotours.com.